Go APE with Ape Punch! 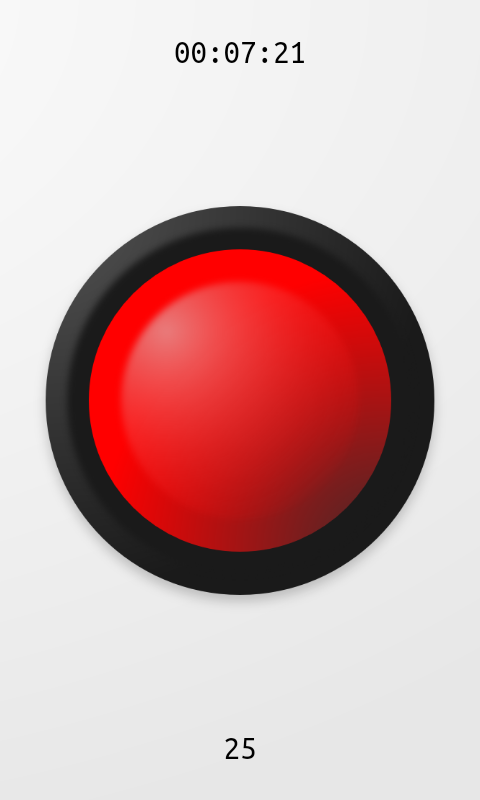 The original fast paced button masher has returned with a fresh, clean, and modern interface. Your objective is to earn top score by going ape and tapping the button as fast as you can before the time runs out! 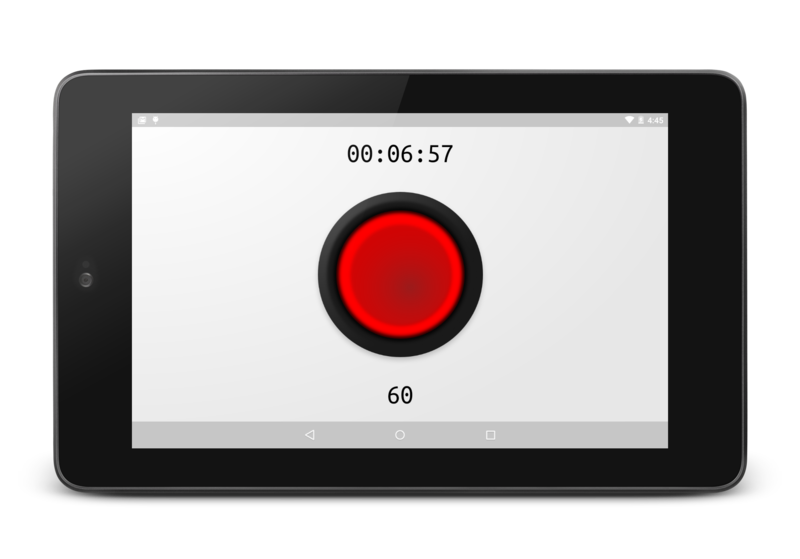 Compete against the rest of the world and test your agility by hitting the button as fast as you can! 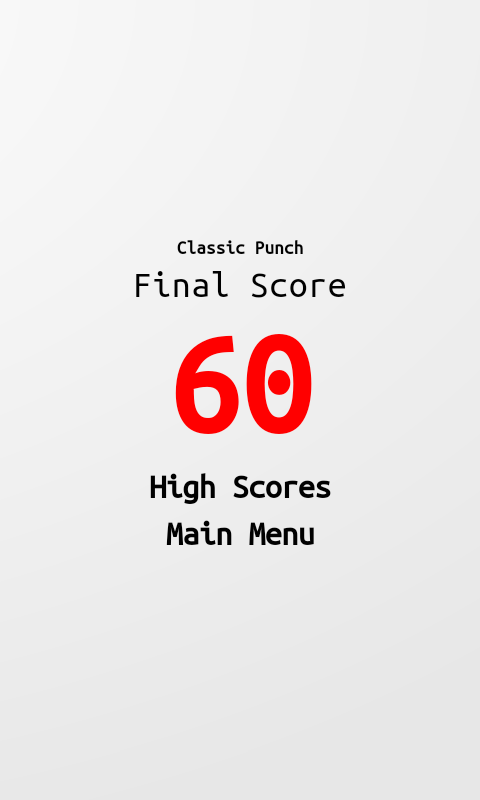 Ape Punch is completely free, but it is supported by in-app advertising. 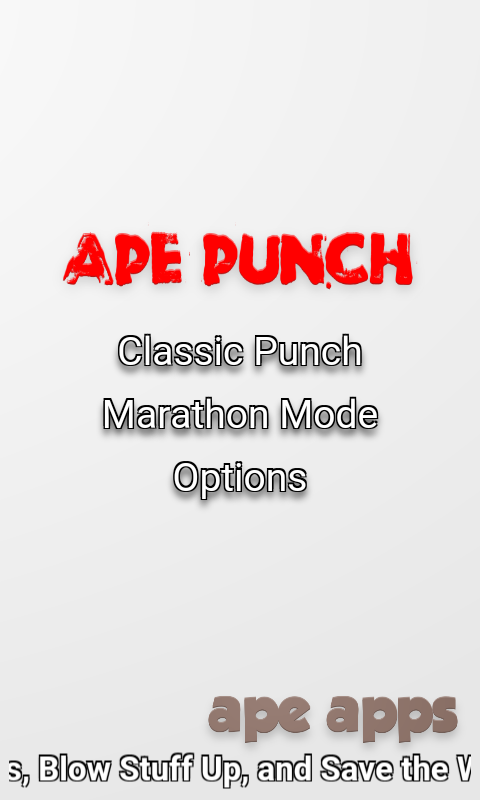 Premium upgrade options are available on all major platforms, but if you purchase a license key directly from Ape Apps, you will recieve a license key file which unlocks the upgraded version of Ape Punch on all platforms! Click Here for more info.